DC Design’s Chennai dealer left Indian cricketer Dinesh Karthik miffed after refusing to refund the 5 lakh rupee booking amount for the Avanti sportscar. The cricketer moved a consumer court in Chennai, demanding that he be paid back the booking amount as he no longer was interested in purchasing the car. This dispute has now been resolved amicably out-of-court, with the manufacturer, in this case DC Design, intervening and sorting things out. Thank you for your timely intervention and I would like to confirm that the dispute related to my purchase of Avanti via your Chennai Franchisee/Offiice has now been amicably resolved. Hoping to put this misunderstanding behind us and hope to use your services in the future. 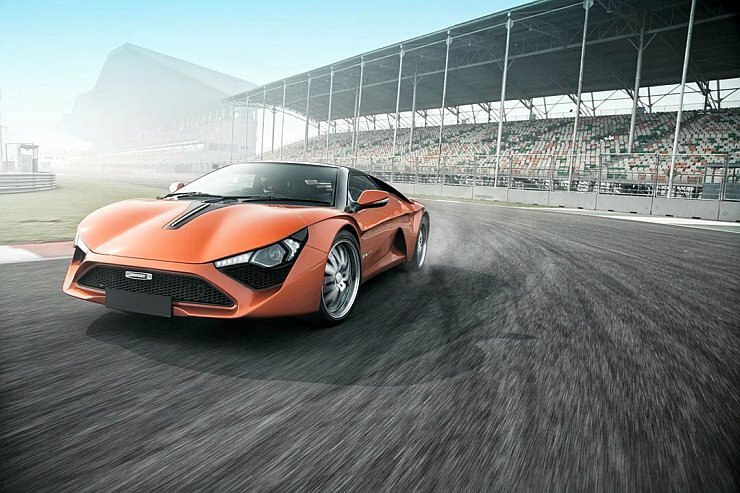 Dinesh Karthik put down the booking amount of 5 lakh rupees for the DC Avanti nearly 2 years ago. After long delays, the car finally made it to production earlier this year. 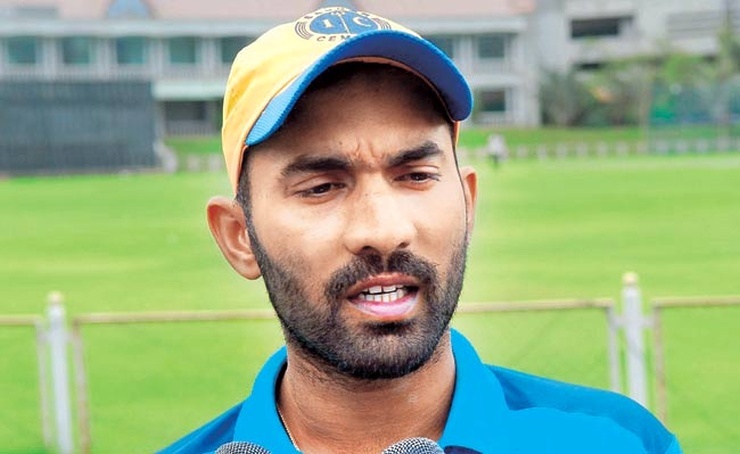 Dinesh Karthik was given a test drive of the Avanti earlier this year, but wasn’t satisfied with the car. Following this, the cricketer asking to be refunded the booking amount, which the dealer denied, citing that the cricketer had already taken a test drive and had accepted and signed the terms of the car purchase. How is this case important for you, the car buyer? 1. It sets a precedent. A dealer cannot with hold the booking amount for a car if the buyer does not like the car after the test drive. In these days of pre-booking, this resolution paves way for the customer’s rights being protected. 2. It shows that test driving a car before booking is the ideal way to go about purchasing a car.